This critical addition to the growing literature on innovation contains extensive analyses of the institutional and spatial aspects of innovation. 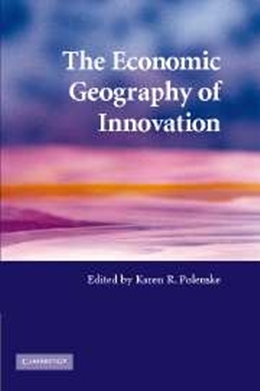 Written by leading scholars in the fields of economic geography, innovation studies, planning, and technology policy, the fourteen chapters cover conceptual and measurement issues in innovation and relevant technology policie... more »s. The contributors examine how different institutional factors facilitate or hamper the flows of information and knowledge within and across firms, regions, and nations. In particular, they provide insights into the roles of important institutions such as gender and culture which are often neglected in the innovation literature, and demonstrate the key role which geography plays in the innovation process. Institutions and policy measures which support entrepreneurship and cluster development are also discussed. The result is a comparative picture of the institutional factors underlying innovation systems across the globe.